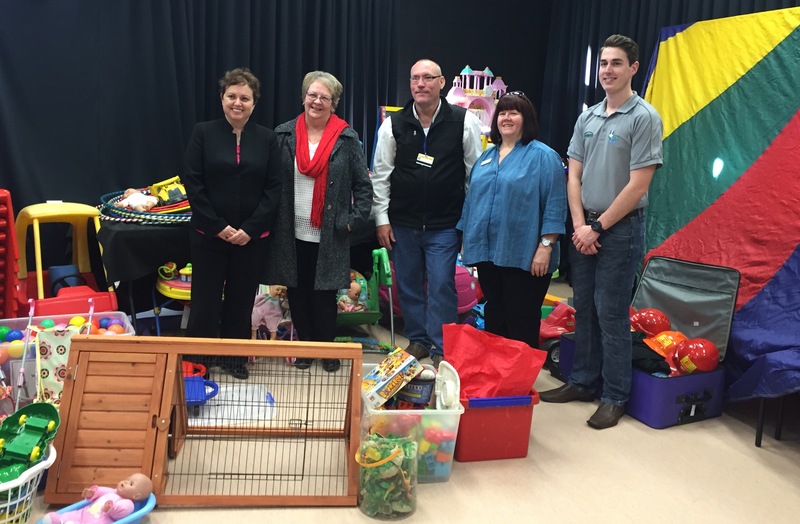 The USQ Student Guild has happily donated an assortment of toys, books, arts and crafts along with lots of other playgroup resources to the Kath Dickson Family Centre. We would like to thank Prof. Jan Thomas the USQ Vice Chancellor, Kath Dickson CEO Jude Mills as well as Anita & Joy, our President Simon Playford and our General Manager Glenn Roberts for being present at yesterdays hand over. We hope the children enjoy all the new goodies!